“65 Mustangs” Pick Your Spots, Relief Pitchers & Spot Starting Guide. Week 15, ALL STAR Edition. There are only three days of games this week, so i doubt there will be a lot of spot starting needed to get through. I’d like to list my pitching selections for the All Star Game as well, but first, though, I thought this would be a good week to take a look at my first three months of ranking spot starts. This is risky, as it may show whether or not you should continue reading my articles. I’m up for the challenge. It has been too fun of a ride. Plus, I’m just showing what can be accomplished with a bit of extra research. My teams are better for it. I’ve always been ratio challenged with pitching but not this season. I’ll list 14 weeks of predictions and the results, then compare that to some interesting stuff. I’m going to use standard stats such as Hits; Walks; Ks; IPs; Wins; QS; and my own QS formula that includes 5 inning Wins, or 5 innings with less than 2 runs allowed, as those pitchers contributed to your week even if they didn’t go 6 innings. Then I want to compare those results to what owning that pitcher would have given you over the 14 weeks. Normally I’m looking for a Quality Start with some K’s when looking for a spot starter. Let’s see how it looks. If I’m looking for a Quality Start, what did I get on average? Of about 10 starts per week, some more some less due to 2 start pitchers, I averaged about 6 Quality Starts or 60%. So, I’m happy with that. My ERA & WHIP is 4.029/1.343: The ERA is right in line or just ahead of a Quality Start so that makes sense, but the WHIP is high, mostly due to high walk rates (3.18/9). That is why these guys are not widely owned, especially in a 5 By 5. Strikeouts: I averaged 7.438/9IP. That may not sound elite of course, but who would not be happy with 5 or 6 strikeouts in 6 innings from a spot? Incorrect Theories: I thought as the season went on I added far more choices each week. Week one I picked 5 pitchers but in Weeks 12-14 it was more like 12. I thought that would make it tougher to get a high percentage but it was just the opposite. It could be that the pitchers got better, as in more consistent and predictable, or maybe I got better at picking them, but at any rate, 10 is probably a good ceiling going forward in the 2nd half. Conclusion: Like most major league pitchers I need to cut down on my walks and add a few K’s. That will be a goal for the 2nd half for me, that and getting my QS% up to 70%. Thanks to anyone who read any or all of those articles. Hopefully I helped one person have a better record. I know I am playing far better in the pitching department this season than I ever have. This link will take you to article 1. Articles 2-14 are there also. If you want an Excel Spreadsheet with every game on it for all 14 weeks send me an email at poobah2000@yahoo.com and I’ll get it too you. 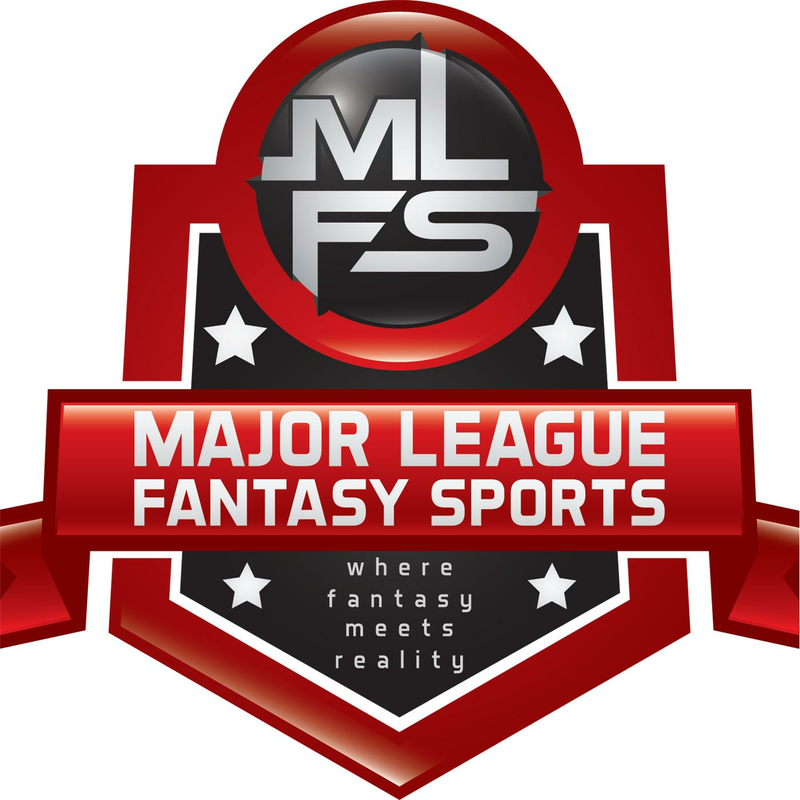 Major League Fantasy Football Radio: Join Ej Garr, Corey D Roberts, and Coach Jeff Nelson live Saturday July 9th from 1-2:30pm EST for episode #63 of Major League Fantasy Football Radio. This is a live broadcast and we take callers at 323-870-4395 press 1 to speak with the hosts. Our first 4 shows of the year covered each AFC division. This week we begin the NFC side with NFC East. Major League Fantasy Baseball Radio: Join Corey D Roberts and Kyle Amore live on Thursday June 30th, 2016 from 8-10pm EST for episode #72 of Major League Fantasy Baseball Radio. We are a live broadcast that will take callers at 323-870-4395. Press 1 to speak with the host. Our guest this week is Marc Foster a veteran owner with MLFS since 2009, an occasional writer, and 3 time champion in MLFB/MLFF leagues.